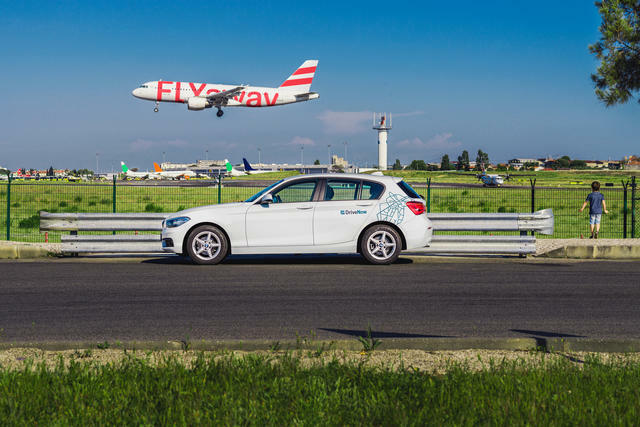 DriveNow makes it simplier then ever to get to Cologne Airport, with DriveNow Drive'n Fly service. You will be able quickly drive to the Cologne Bonn Airport at an affordable price! 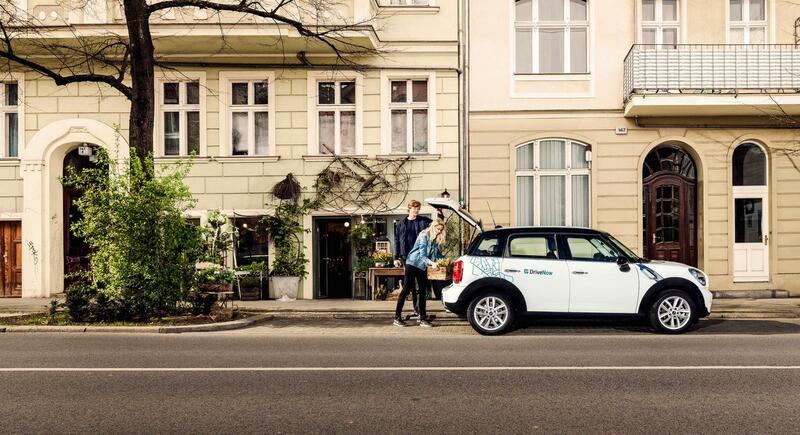 No more pulling you luggage around, or waiting for a taxi, just find a DriveNow near you and head towards the airport. 1. Follow the signs to parking garage P 2 and use the left lane.2. 2. Drive in front of the barriers directly left into the parking garage P2. It is not necessary to cross the barriers to the terminal. 3. No ticket is required for entering the parking garage P2. The barriers in the parking garage are equipped with cameras which recognize our license plates and will automatically open. 4. 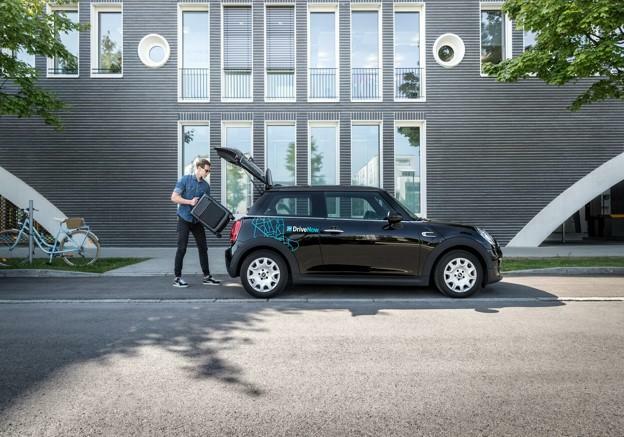 Follow signs „Carsharing“ down to the 3rd Level, where are 50 designated parking spaces exclusively for DriveNow vehicles. 5. 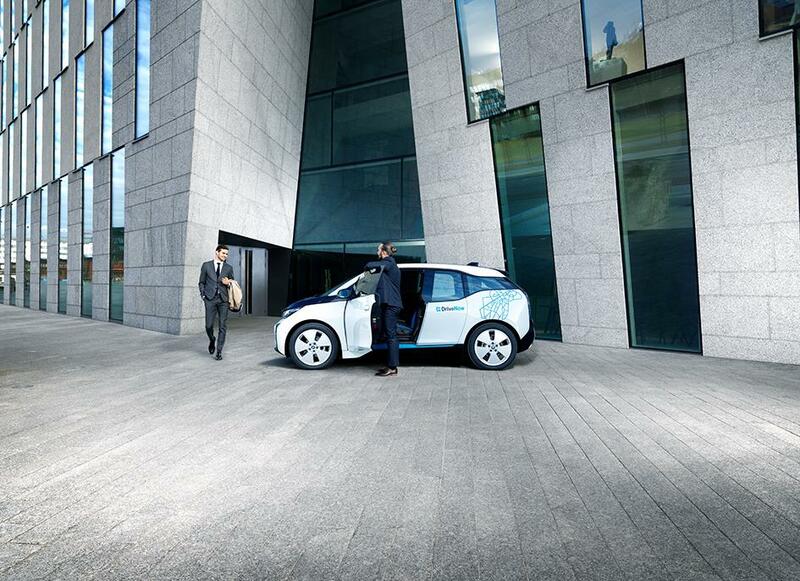 On the 3rd Level there are 50 designated parking spaces exclusively for DriveNow vehicles. 6. Turn off the car and finish the booking. 1. Once you land safely, reserve your desired car in the app. 2. In the terminal follow the signs to parking garage 2 (P2) / Carsharing. You will be able to find the DriveNow cars on the 3rd level. 3. Unlock the car and start you rental. 4.To leave the parking garage no ticket is necessary, just wait a few seconds and the barrier will open. 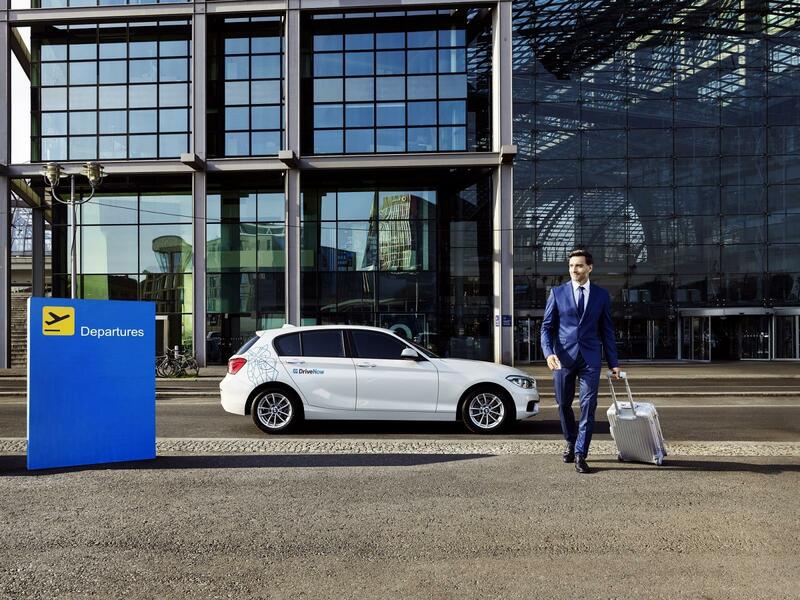 5.Then just park the car back in the Cologne DriveNow Zone or the Dusseldorf DriveNow Zone.